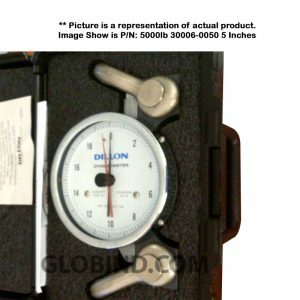 Dillon is a manufacturer of Force Measuring Equipment with a background of more than 60 years. 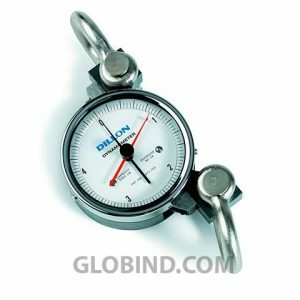 The Company develop rugged and long lasting products that are practical and easy to use. 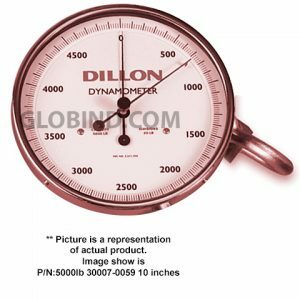 The Dillon brand has its technological roots on the development of the Dillon Dynamometers; however, today the company offers a wide range of solutions that include Load Cells, Digital Force Gauges, Indicators, Crane Scales, and Force Control Switches, among others. 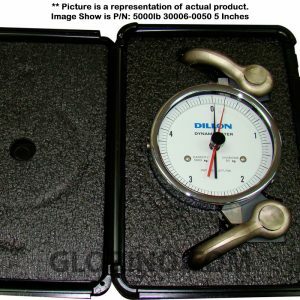 The Dillon products enjoy a reputation of superior strength and reliability, but the company recognition is also due to its constant innovation. 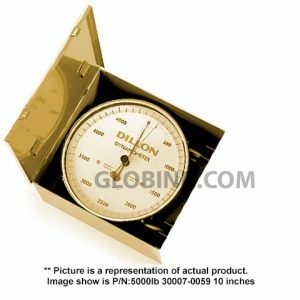 The Dillon products have presence in a wide variety of markets and applications including telecommunications, aviation, military, and public utilities. 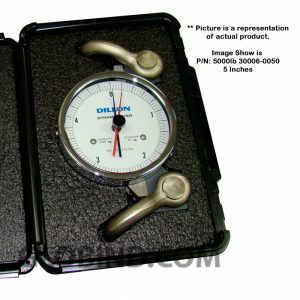 Of all the Dillon products, the Dillon Dynamometers Stand Out as one of the most popular products with wide acceptation due to its durability and performance. 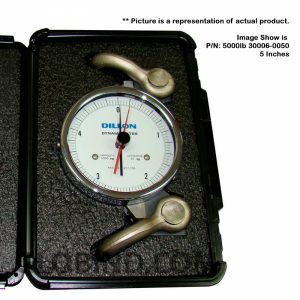 This is a very versatile product for implementation in many technical activities like bridge cable mounting operations, tension adjustment, chain testing, and any other particular application where the adjustment of tension or force measurement are needed. 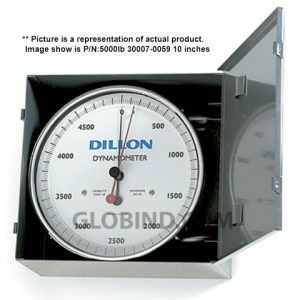 The main component of the Digital AP is a steel flexing beam. 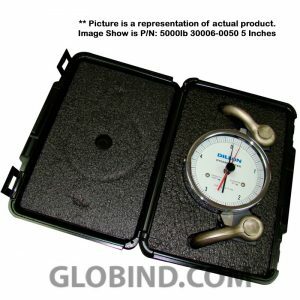 The enclosure is a heavy aluminum alloy case with baked on protective finish. 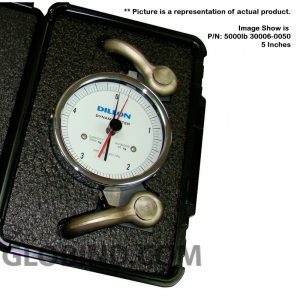 The dial face has a rubber gasket seal. The shackles are made of A4140 forged steel (machined from E4340 steel). 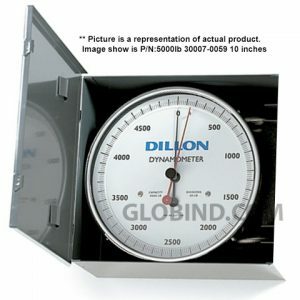 A 2 years Warranty certificate comes with the product. 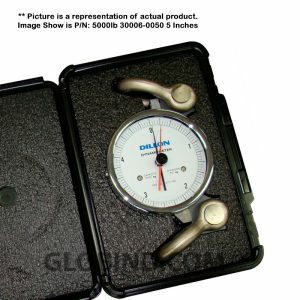 This is a very versatile and revolutionary product that can meet the most demanding field situations and yet provide an accurate reading of weight and force. 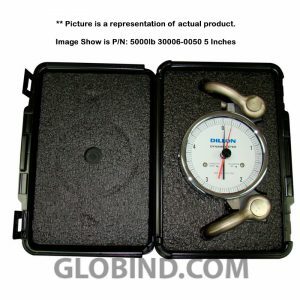 The EDjunior is a product for longevity and has a reputation in the market of being an instrument with superior performance and remarkable durability. The product enclosure design meet NEMA4X/IP55, which make the product suitable for continuous outdoor use. Readings via a 128 x 64 dot-graphic LCD display. 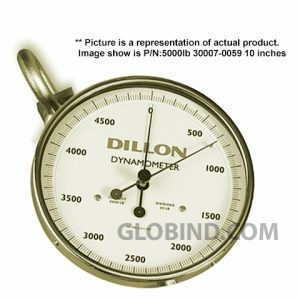 The product features a safe overload of 200 %. A 2 years warranty certificate. 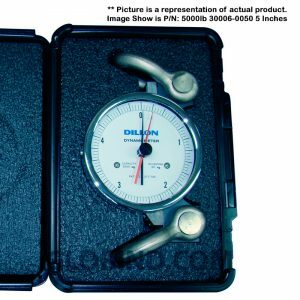 When it comes to measuring and managing Overhead Weights and High Capacity Tension Cables there is no room for error and inaccuracies. 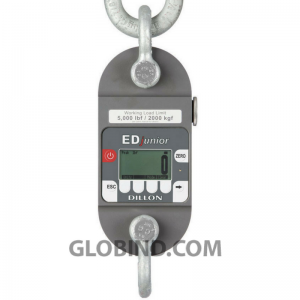 The Digital EDxtreme offers a High Capacity and Heavy Duty Solution for applications like that. 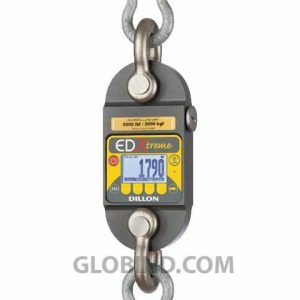 This is a product that exceeds all expectations in weighing activities, and has an excellent reputation due to its impeccable performance and high reliability. Aluminum and Alloy Steel enclosures designed to meet NEMA4X/IP55. Suitable for continuous outdoor use. Forged industry standard anchor shackles. 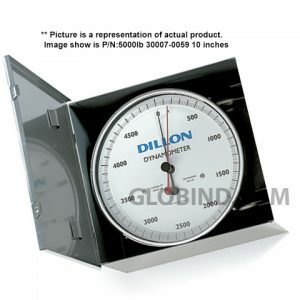 128 x 64 dot-graphic LCD display. RS-232 Communication port to print or extract data easily. Continuous output can drive a scoreboard. 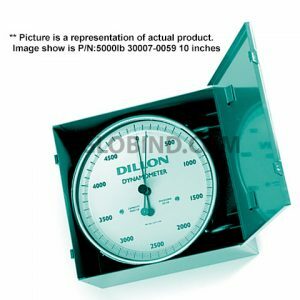 As you can see the Dillon products can take any field punishment and at the same time provide accurate and precise readings at an awesome performance. Contact us for additional information and advice about the product just described or any other product. 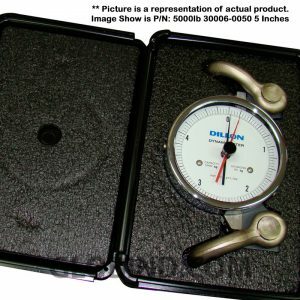 We have a wide variety of weighing solutions just waiting to meet your requirements!!. 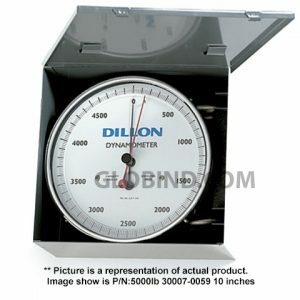 Digital Force Gauge Dillon GL 36321-0022 5.5 lb is the best equipped force gauge found in its price range, including features such as rechargeable battery. 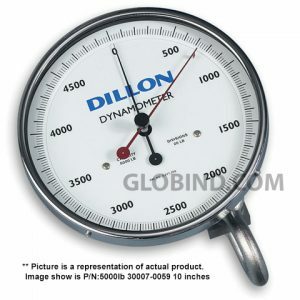 Digital Force Gauge Dillon GL 36321-0030 11 lb is the best equipped force gauge found in its price range, including features such as rechargeable battery. 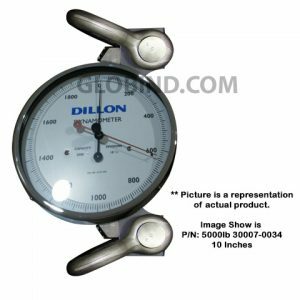 Digital Force Gauge Dillon GL 36321-0048 22 lb is the best equipped force gauge found in its price range, including features such as rechargeable battery. 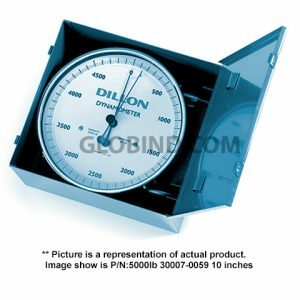 Digital Force Gauge Dillon GL 36321-0055 55 lb is the best equipped force gauge found in its price range, including features such as rechargeable battery. 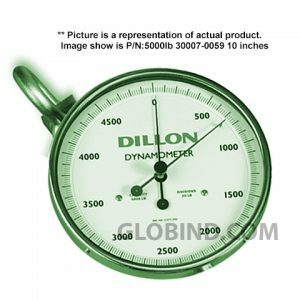 Digital Force Gauge Dillon GL 36321-0063 110 lb is the best equipped force gauge found in its price range, including features such as rechargeable battery.